Lyocell is a form of rayon which consists of cellulose fiber made from dissolving pulp (bleached wood pulp) using dry jet-wet spinning. Lyocell fiber is eco-friendly since products made from it can be recycled and lyocell is biodegradable because it is a cellulosic fiber. 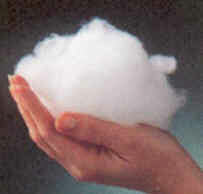 Lyocell shares many properties with other cellulosic fibers such as cotton, linen, ramie and viscose rayon. Some main characteristics of lyocell fibers are that they are soft, absorbent, very strong when wet or dry, and resistant to wrinkles. 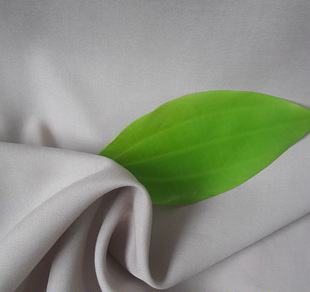 Lyocell fabric can be machine washed or dry cleaned, it drapes well, and it can be dyed many colors, and can simulate a variety of textures such as suede, leather, and silk. As the very first company in China, who can make spinnerets for Lyocell production, we’ve dedicated ourselves to realize the localization of Lyocell production line.